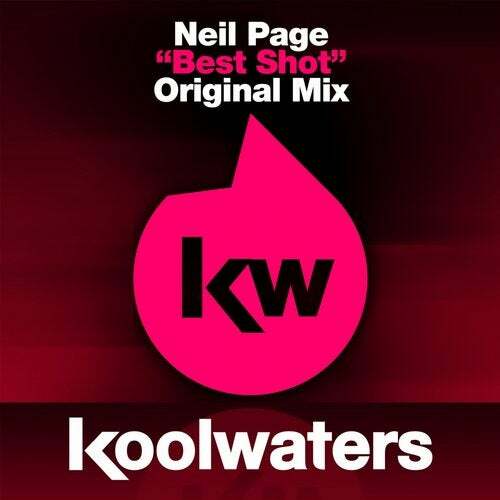 Koolwaters continue in a mega rich vein of form as we spotlight another stunning debut production by London based hot shot, Neil Page. With impending releases / remixes on SUKA, Mjuzieek & Applique and DJ gigs a plenty, 2014 is set to be a bumper year for Neil! Best Shot is a chunky, funky groove-a-licious mother of a production, packed with attitude and vigour. Based around a funkadelic bassline groove and deep soulful male vocal hook, this production is deep n sleezy and the drop is sure to cause frenzy on the dance floor! This one is right on target!